"Playwrights have explored these reality/illusion gambits for centuries. The films that have done likewise tend to be stylistically a lot wilder, more cinematically disorienting. 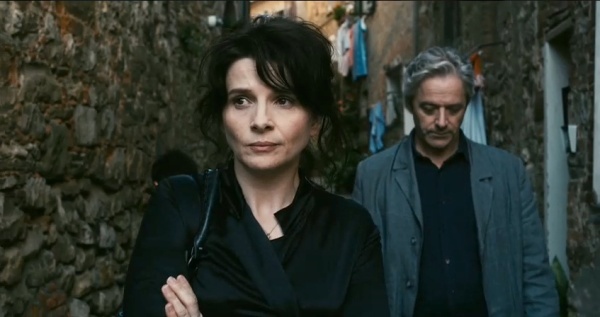 "Certified Copy" is anything but that. It is a calm sort of dream, a serious work about love and truth and fraudulence and authenticity done with a mysteriously light touch."